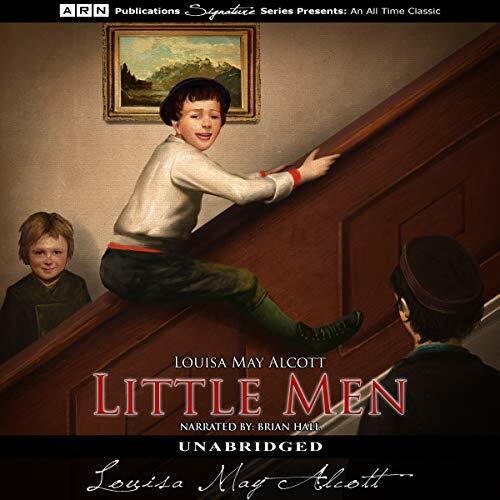 Voir les résultats lus par "Brian Hall"
Some of the most beloved characters from Little Women return in Louisa May Alcott’s continuing story of Jo March and her houseful of orphan boys. Jo already has two boys of her own, so when she adds another dozen orphans to her school at the Plumfield Estate, her world quickly becomes a lot more chaotic. 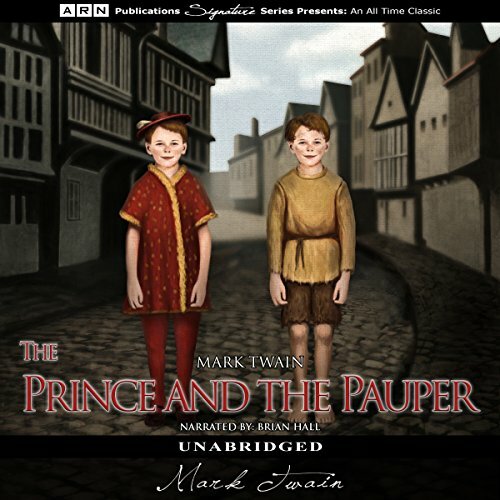 Set in the 16th century, this classic is the enchanting story of two London boys of opposite social standings. Edward, the Prince of Wales is tired of his life as a royal, so when he encounters a street urchin by the name of Tom who happens to look just like him, the two exchange clothes and roles for a short time. This stunt forever changes the lives of both boys. 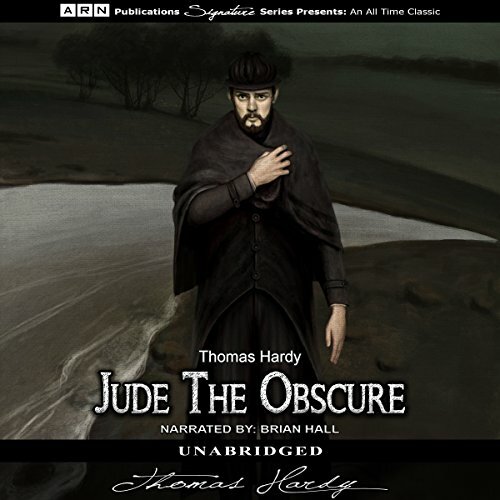 One of Jude Fawley's ambitions in life is a university education, but his dreams come crashing down around him when he is forced into marriage with Arabella. The marriage doesn't last long before his new bride abandons him for a different life. Left with nothing more than his broken dreams, Jude moves to the city of Christminster, where he finds work as a stonemason. Nowadays, it would not seem an insurmountable task to make it around the world in 80 days. Yet, when Jules Verne published this novel in 1873, this was a phenomenon that many doubted was remotely possible. We are at first introduced to Phileas Fogg, who lives in London and has just fired his valet for silly reasons. Fogg then hires Jean Passepartout who, at the time of hire, has no idea of the adventure that his new boss will take him on. 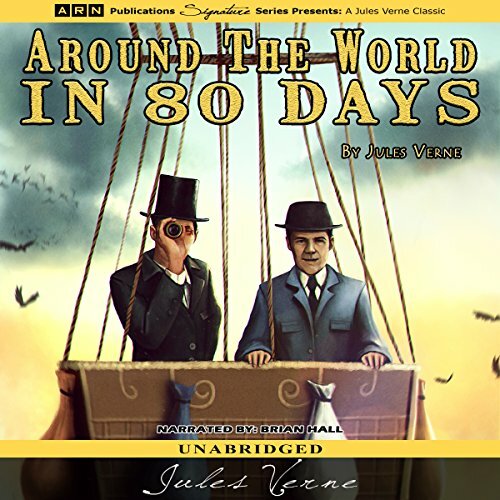 Fogg learns that it is now possible to travel around the world - starting and ending up in London - in only 80 days. 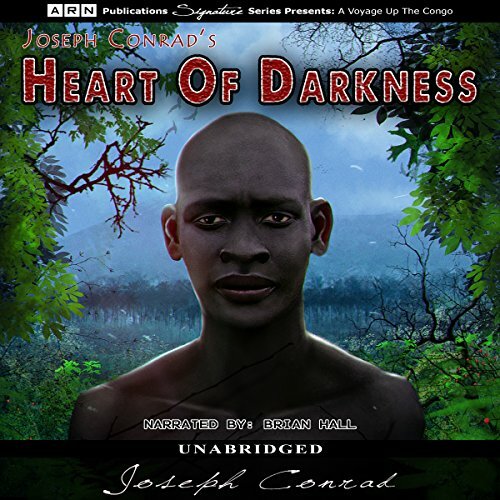 Exposing the tense relations between white colonists and African natives, Heart of Darkness by Joseph Conrad explores the history of European colonialism in Africa, which has been known for many reasons as the Dark Continent. The book is framed as a story that is being recounted, focusing on a sailor named Marlow who is employed by an ivory trading company, known simply as the Company.